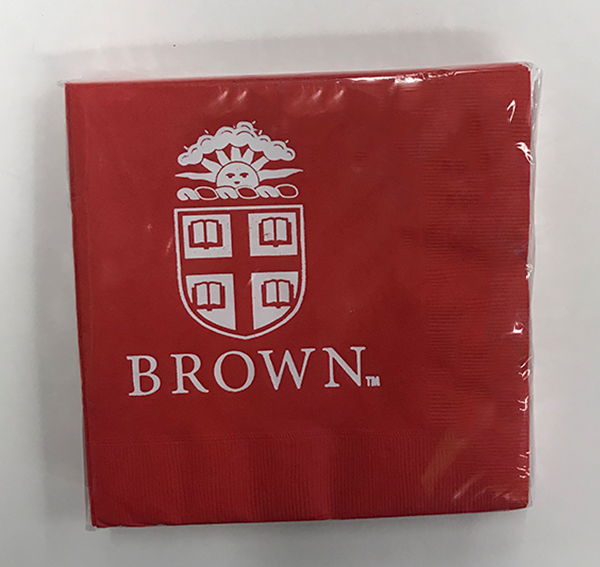 Red luncheon napkins with Crest and Brown imprinted in white. 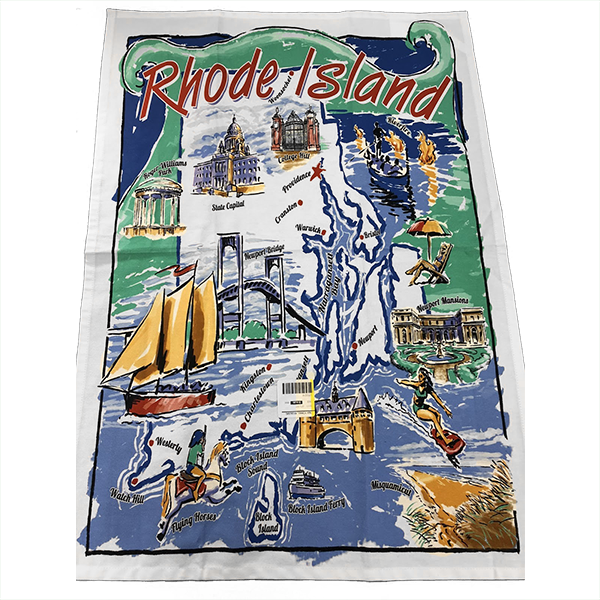 Pack contains 25 napkins. 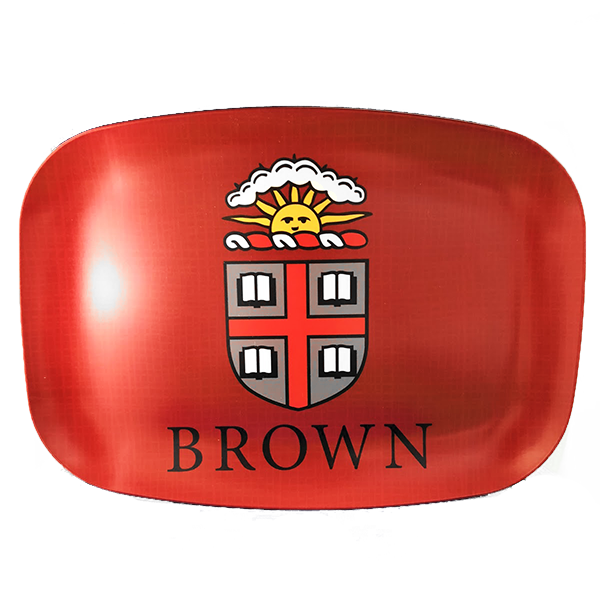 Football tile imprinted with 'TOURNAMENT OF ROSES,' 'New Years Day 1916,' 'Midwinter Floral Pageant,' 'BROWN UNIVERSITY,' and 'FOOTBALL' in full color with football players. Painted Gates has painted image of Van Wickle Gates with Seal and 'BROWN' imprinted in lower left corner. 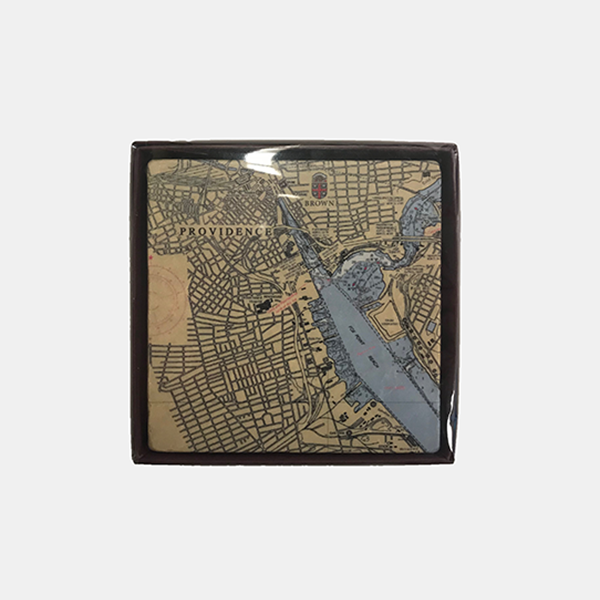 Seal tile has full color Seal with 'BROWN' imprinted in black underneath. 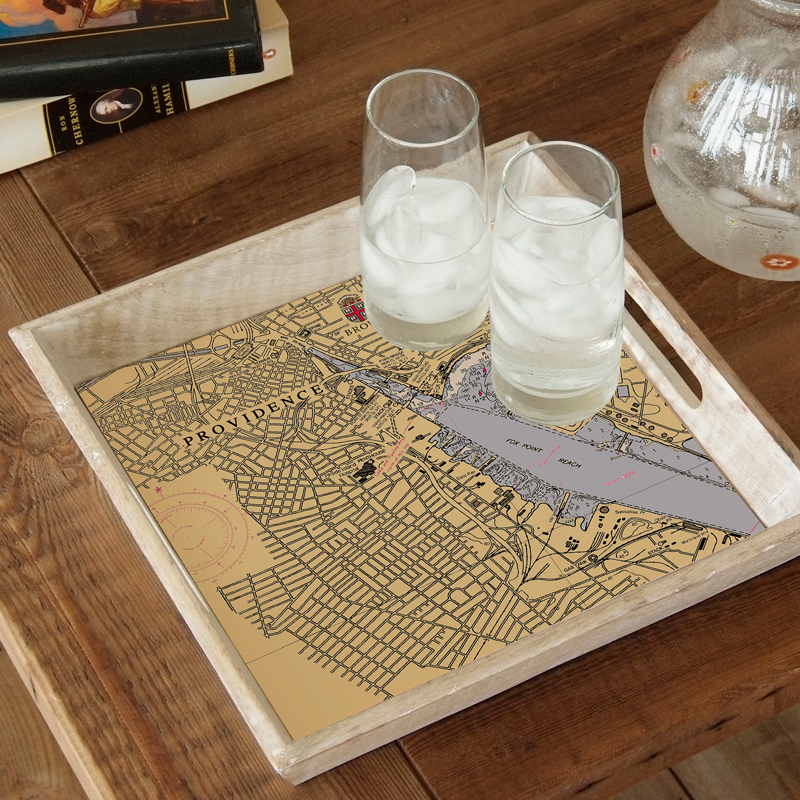 Please select option for Coaster - Marble Tile - $14.99. 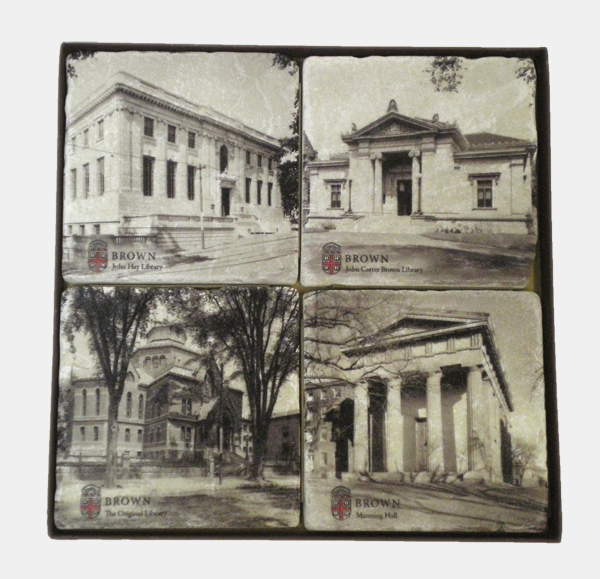 Four 4"x4" Botticino marble tiles with images of The Original Library, John Carter Brown Library, John Hay Library, and Manning Hall (shown in box). Each tile imprinted with Seal, 'BROWN,' and name of building in lower left corner. 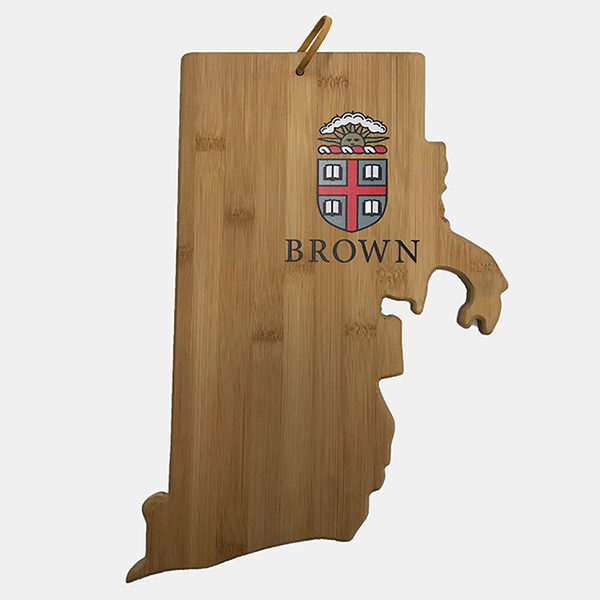 Each tile is hand-selected for its beautiful color and character by Screencraft Tileworks. 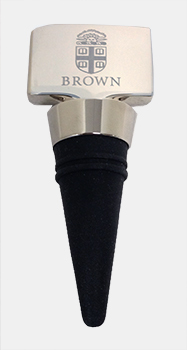 Handcrafted in USA from imported Botticino marble. 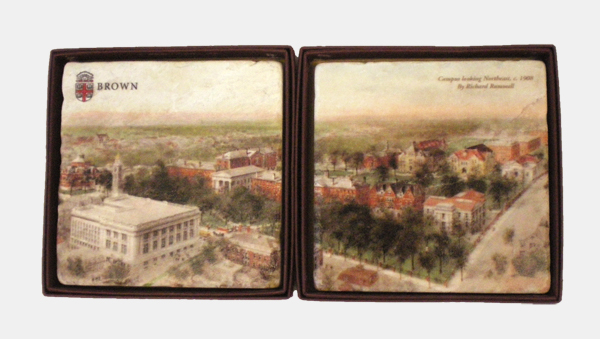 Set of 2 marble coasters with panoramic image of "Campus looking Northeast," c. 1908 by Richard Rummell across both coasters. 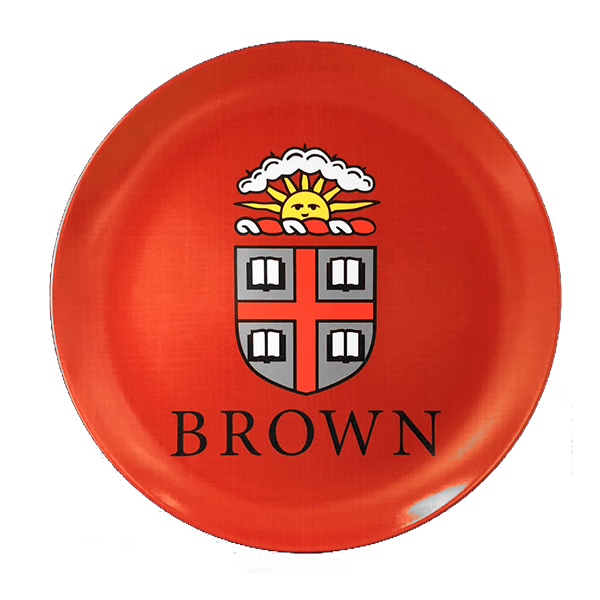 Seal and 'BROWN' imprinted in left corner of one coaster, title of image imprinted in right corner of other coaster. Northampton glass vase with Crest and 'BROWN' imprinted in gold on one side. Vertical wall mount bottle opener. Ivy B printed at top, above Brown University Est. 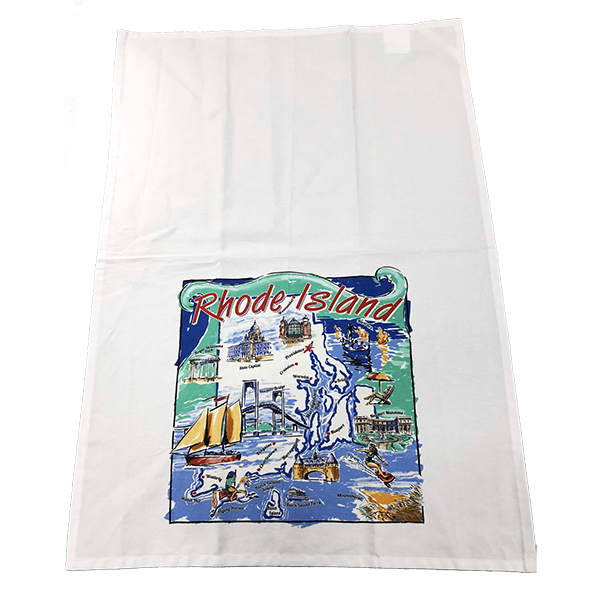 1764 in white. Includes two long screws for wall mounting.